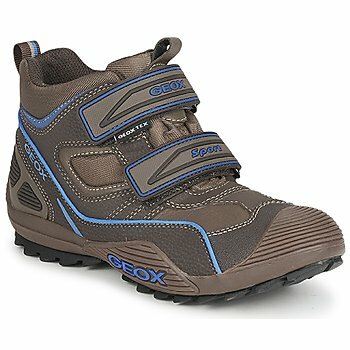 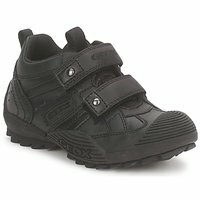 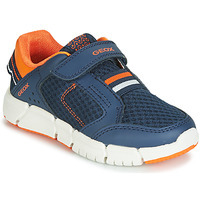 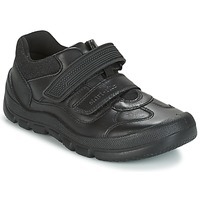 Children-boys's Trainers - Discover online a large selection of Trainers - Free delivery with Spartoo UK ! 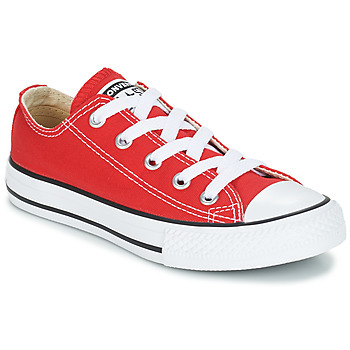 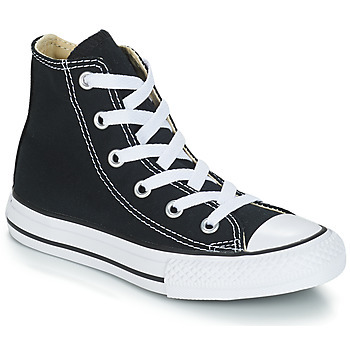 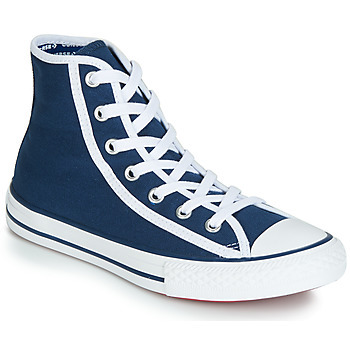 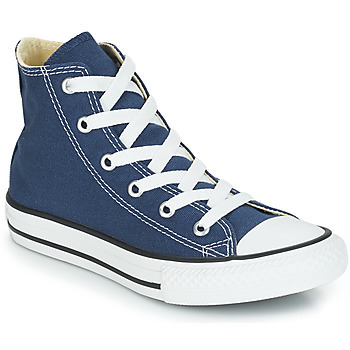 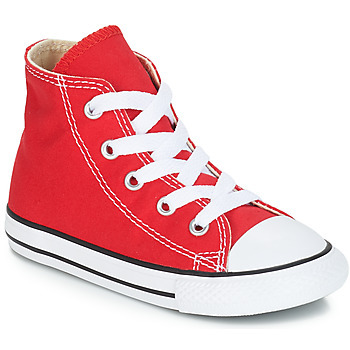 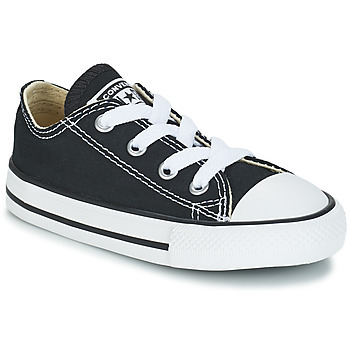 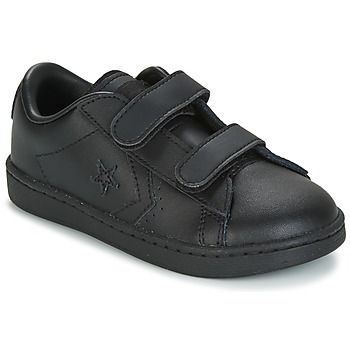 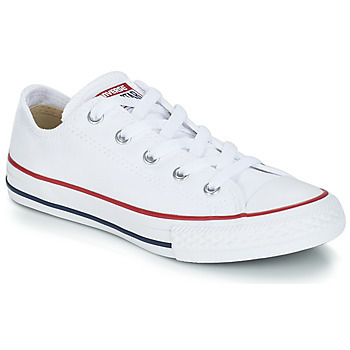 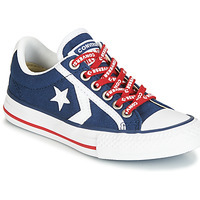 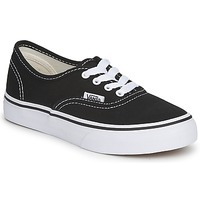 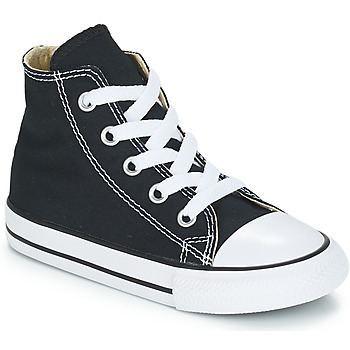 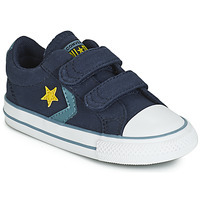 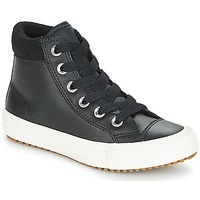 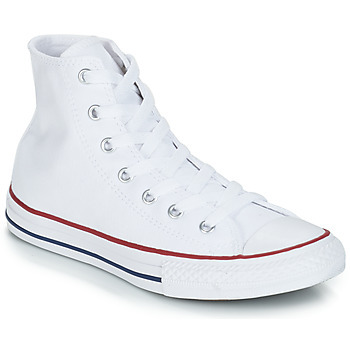 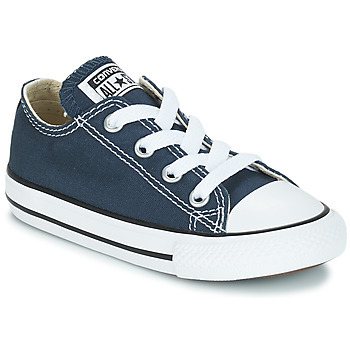 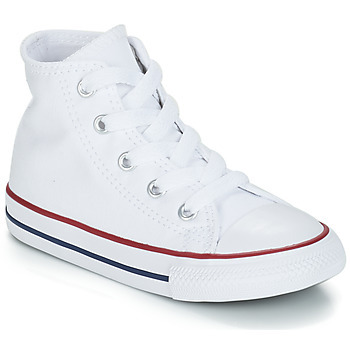 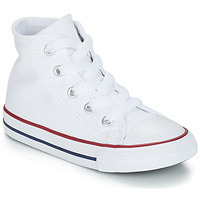 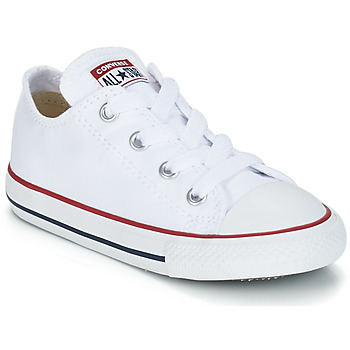 Chuck Tylor All Star Av Pc..
Chuck Taylor All Star II 2v -..
Low-top trainers are a must-have for your child: from Converse to Geox, these brands are perfect for every day at school and playing with friends. 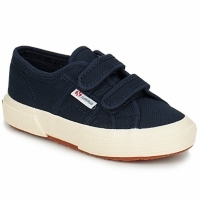 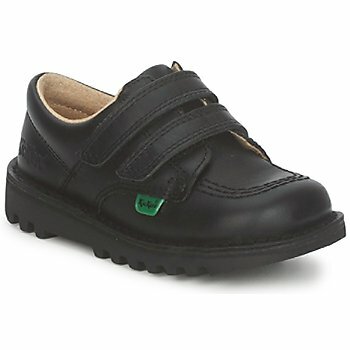 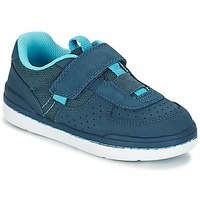 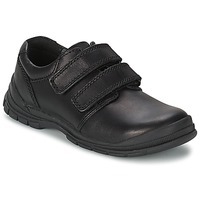 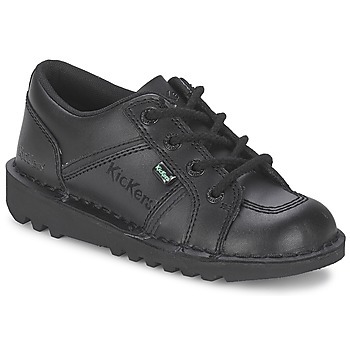 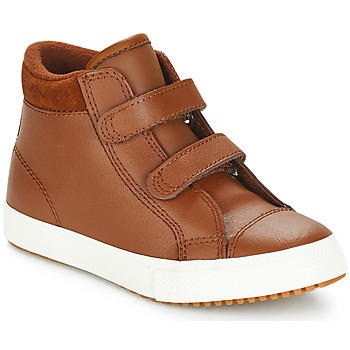 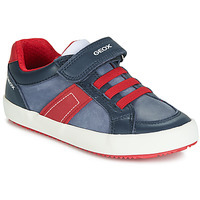 Children's low-top trainers: an essential to any shoe collection. 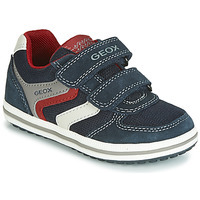 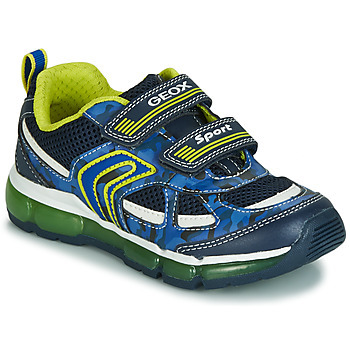 The specialist in online shoe sales, Spartoo, stocks the biggest of designer shoe brands that create boy's low-top trainers: Geox, Nike, and Converse, these children's shoe brands will provide your child with comfort, quality and style. So your child will be trendy all season long, complete their shoe collection with low-top trainers by the designer brand Converse or Geox, some designs even come with lights that your child can show off!